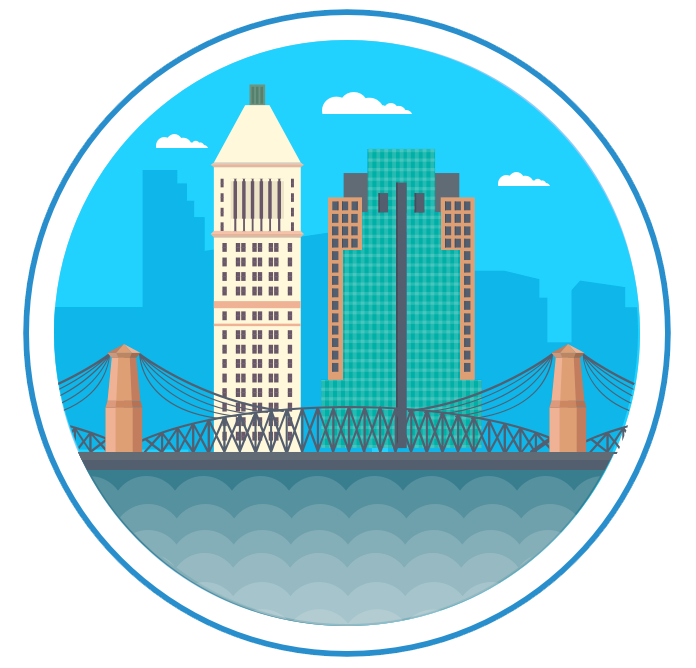 Headquartered in Cincinnati, Ohio, we currently have offices in Cincinnati, Chicago, Dubai and Barcelona with remote employees in California, Ohio and Florida. And we’re not stopping there! 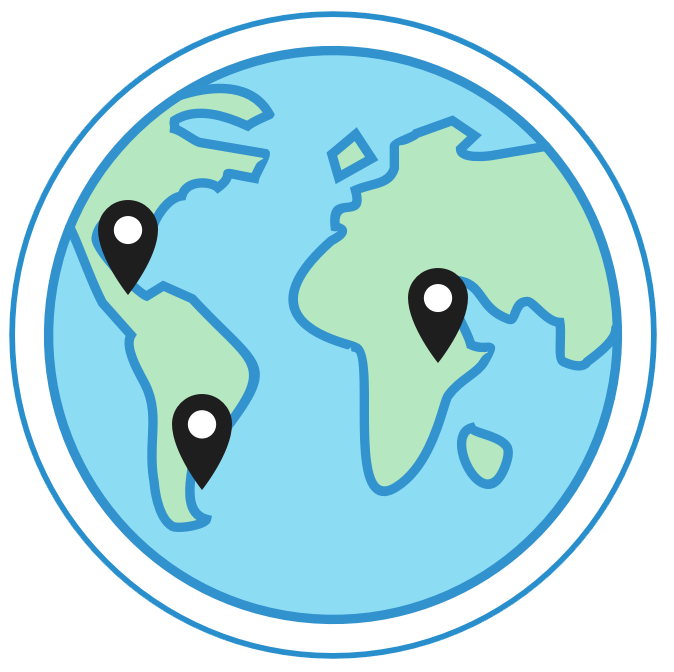 Our expanding, global team allows us to support clients with unique regional requirements and timezones. InfoTrust’s main HQ is located in the business district of Blue Ash, Ohio. 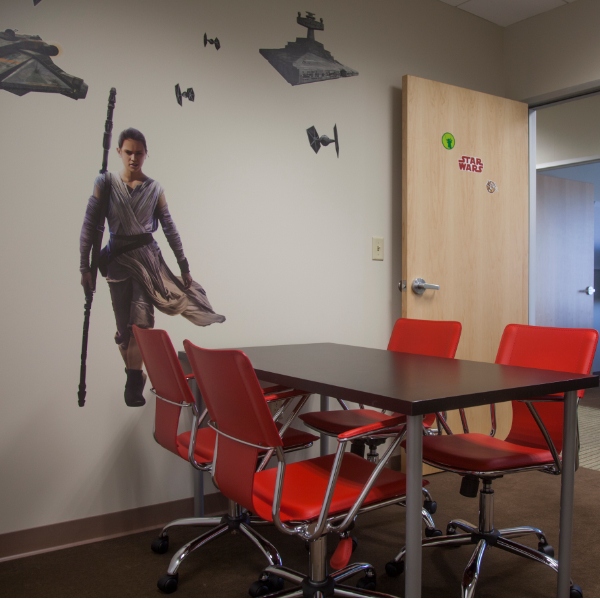 Many of our staff work in the Cincinnati office and enjoy some pretty sweet digs in the process. We opened our Dubai office in 2015 to better serve our international clients. 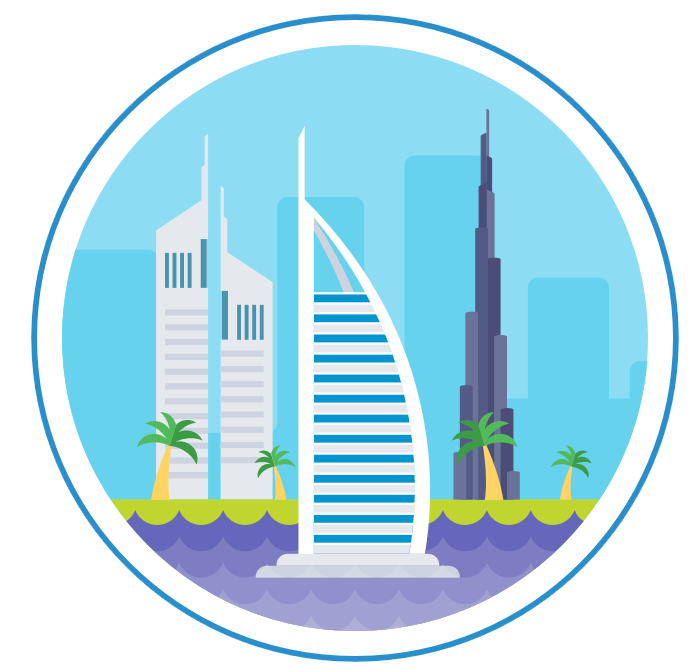 Our actively-growing Dubai team enjoys a lively, start-up style environment. InfoTrust’s Chicago office is located in 1871, a center for Chicago’s thriving technology and entrepreneurial ecosystem. 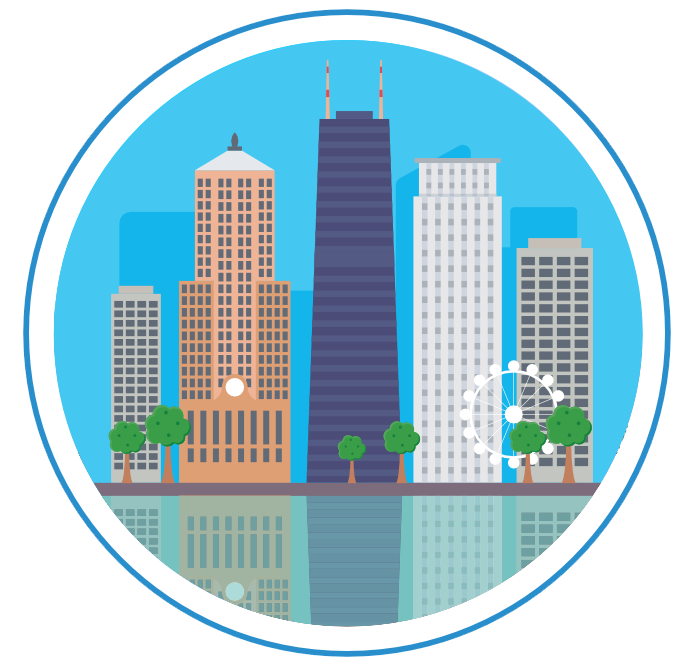 As such, our Chicago team is part of a modern and innovative workspace right in the heart of Chicago. InfoTrust has remote employees across the USA! Our mission is to hire the best people, and we realize that means thinking outside of the box (or, in this case, the city). Our remote employees are supported with equipment, just as on-site employees are, and stay connected to the team through a combination of regular video meetings and visits to the Cincinnati office. We provide plenty of in-office outlets for team-building, battery-recharging and friendly competition. 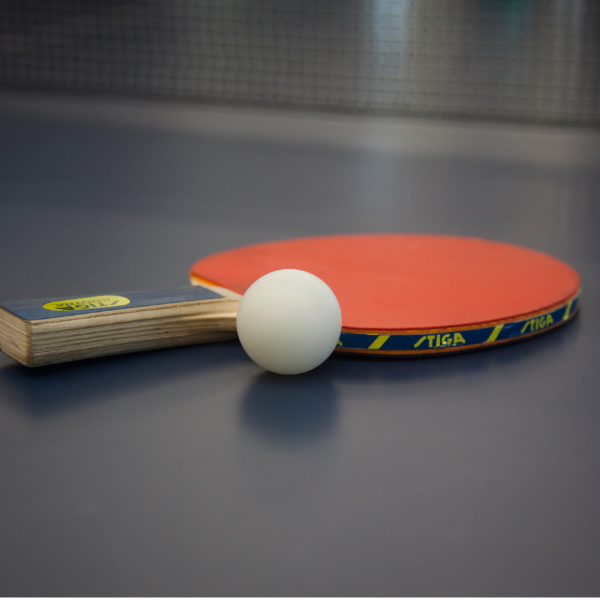 Ping pong is the reigning favorite activity of choice, but corn hole, darts and basketball are also readily available! While the main office is open concept, we realize that sometimes you just need to get in the zone! That’s why the four themed rooms are available at all times. In need of some time to center yourself? We have a meditation room, too. Free Lunch. Free Snacks. Every Day. This team loves food. 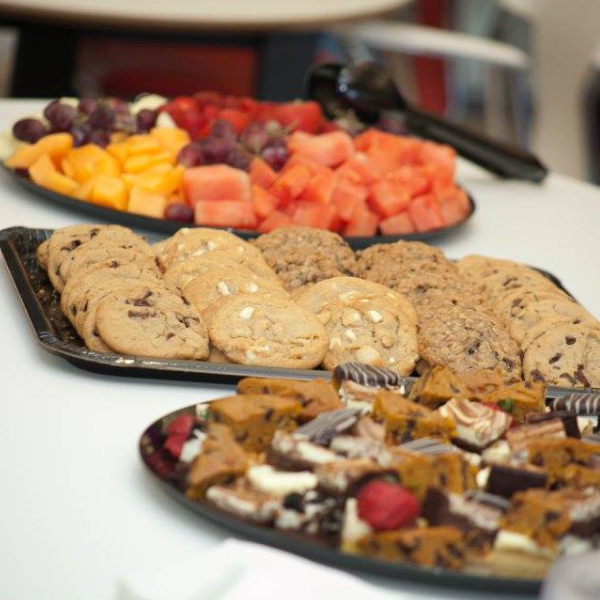 From pizza to cupcakes and everything in between, Cincinnati employees get free daily lunch and snacks. After all, these data-loving, number-crunching folks need their brain food!